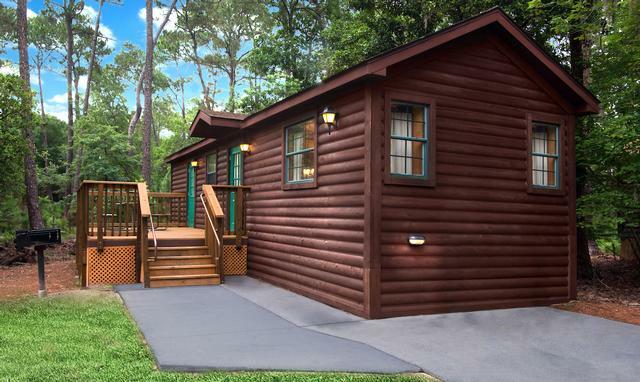 Fort Wilderness Resort and Campground is a four-star value hotel at Walt Disney World. It's a campground, but the campsites do offer a paved drive, grill, picnic table, electricity and city water. Almost all have sewer hookups, too. Private showers, restrooms and laundry facilities are available in communal comfort stations throughout the campground. Note that the available cabins are considered "Moderate" price. Fort Wilderness also is home to the popular Hoop-Dee-Doo Review musical dinner show and Trail's End buffet restaurant.